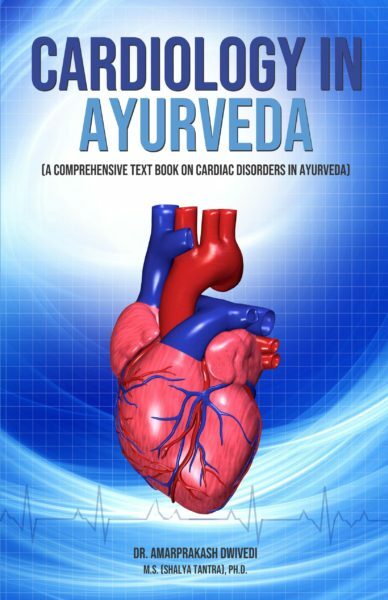 In Cardiology in Ayurveda, the author has described cardiology as explained in Ayurveda along with guidelines of related modern cardiac disorders for better understanding. 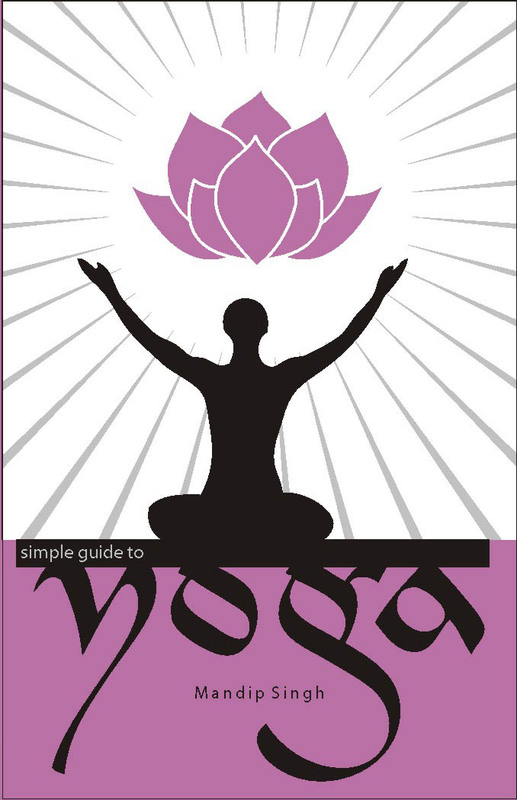 This book also gives guidelines for the treatment of various diseases of the heart both according to Ayurvedic texts and modern medicine. 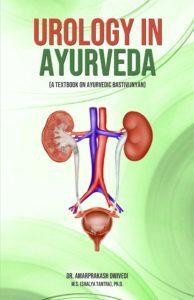 He has elaborated the pathogenesis and treatment of various heart diseases of modern medicine according to Ayurveda and has interpreted modern pathogenesis with the various Hrudrog mentioned in Ayurveda. This book will benefit Ayurveda practitioners, students and researchers in understanding various cardiac disorders and their management. 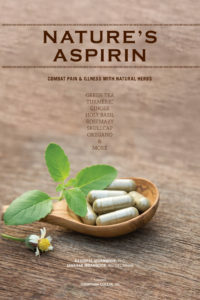 This book will also prove useful to modern (Allopathic) physicians, who wish to know about cardiology concepts described in Ayurvedic texts. Professor Dr. Amarprakash Dwivedi, is a renowned Ayurveda academician, researcher and practitioner. He is presently with the Ayurveda department of D. Y. Patil University, as Professor and Head of ShalyaTantra (Surgery) department. He is also Vice Principal & Hospital Administrator of D. Y. PatilAyurvedic Hospital, Navi Mumbai. Dr. Dwivedi has published more than fifty research papers in international peer reviewed journals and has authored two books – NasyaChikitsa and Para Surgical Procedures in Ayurveda. He has expertise in ano-rectal surgery and is the recipient of several national and international awards.